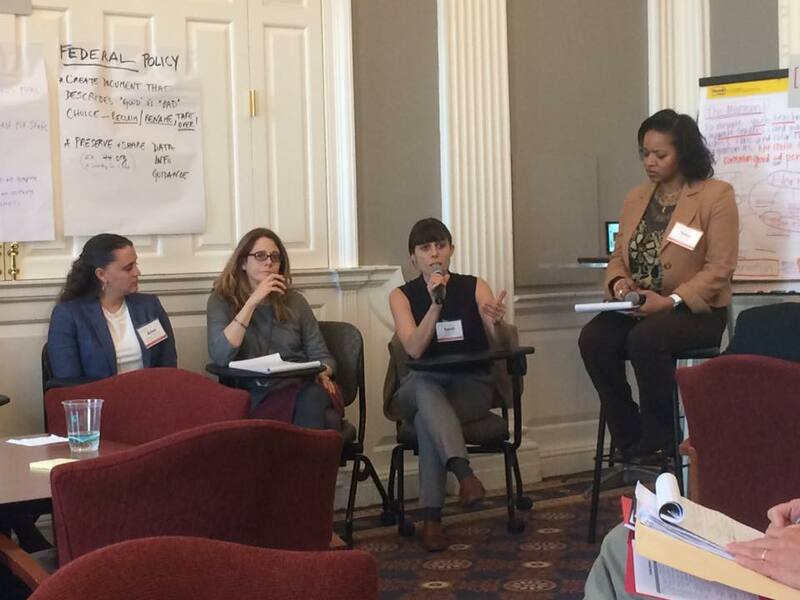 Representatives from New York Appleseed and IntegrateNYC4me joined researchers, advocates, and educational leaders from across the country at the Harvard Graduate School of Education School Diversity Strategic Planning Conference to discuss the movement. Former U.S. Secretary of Education John King and former Deputy Assistant Secretary of Education Tanya Clay House kicked off the event with a discussion about where the movement for integration is likely to go under the Trump administration. 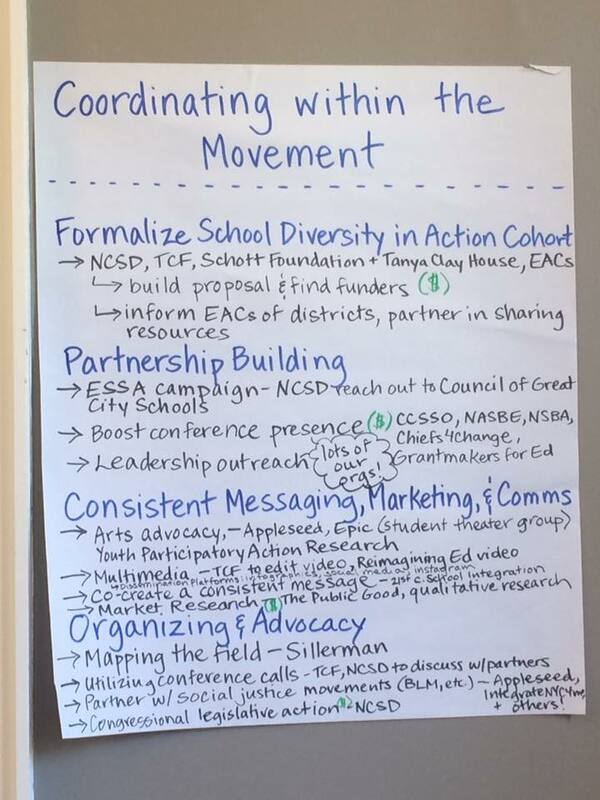 This was followed by group work focused on federal and state policy, coordination within the movement, growing the movement, and consistent messaging. ← Help Us Take Laundry City on the Road!